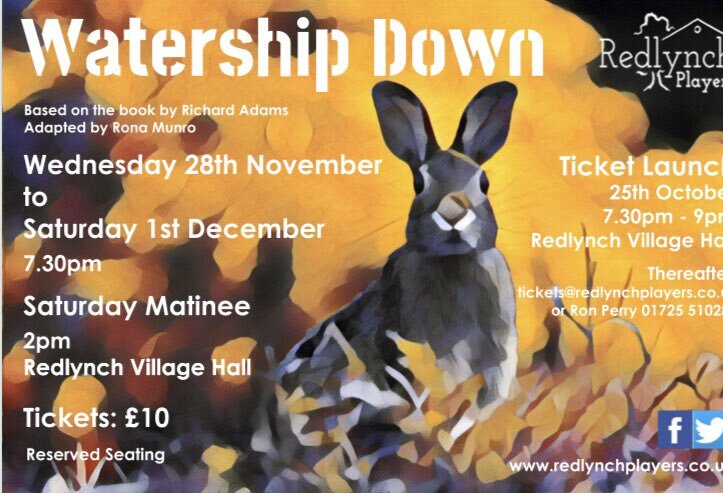 It appears that there will be another Watership Down play this November. It will be the same adaptation by Rona Munro that was performed at the Watermill back in 2016. It will be performed by the Redlynch Players, an amateur drama group in the Village of Redlynch, Wiltshire, in the south of England. Oh bless, it's at a village hall. This is not soooo awfully far from me really... but not something I will be able to attend just like that! Nice to see it's being performed and would be interesting to see how they perform it. Another stage adaptation of Watership Down is being produced. This one is in French, and is called "La Terre entière sera ton ennemie" (the entire Earth will be your enemy). oh my god that’s such a nice name??????? Whaat? God bless you Chipster-roo for making my day! Awesome! I love Watership down and I was just crying to my friends week ago how I needed more of it. Just your friendly senior citizen next door. Now that's interesting. I'm currently learning French in school and to watch a stage adaptation of Watership Down in French would definitely motivate me more to keep going with the linguistics. But I'm quite far from understanding most French though, and there's no way I could just travel there on my own. But some day maybe. Also everything else you memorize in school probably makes it more difficult to retain what you gained in French. You may think you're finally free after graduating from college, but in hindsight you're trapped forever. Think about it. After finding a job and whatnot, you start your decades long monotone routine of waking up, going to work, eating, sleeping, and let's not forget paying bills and taxes. This is why it's so important to choose a career you love deeply to ease the stress of adult responsibility, earn a stable income, and surround yourself with great friends and family. I hope someday to see a Watership down play. 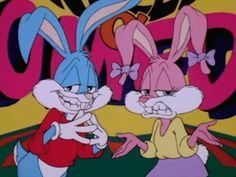 How I imagine it is the costumes used for the musical CATS but with rabbit costumes.